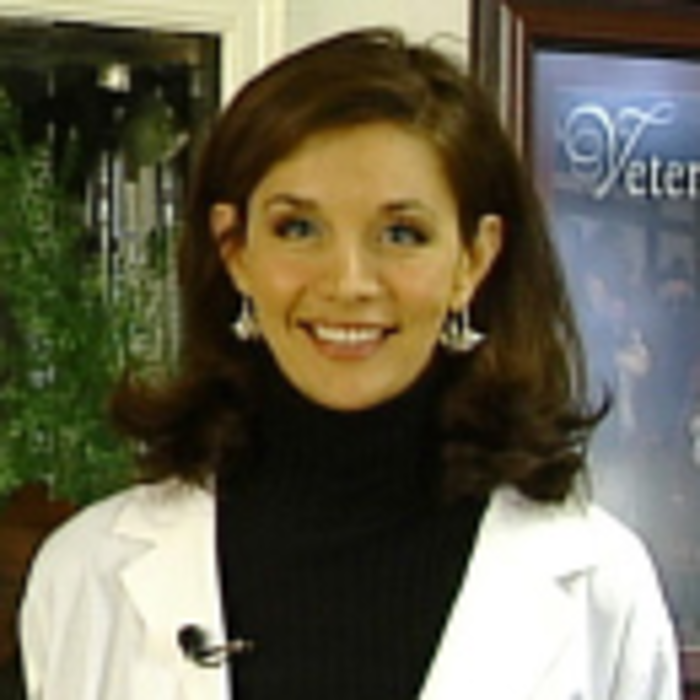 Dr. Hemmert is a 1998 graduate from the College of Veterinary Medicine at Mississippi State University. She received a Bachelors of Science at Mississippi University for Women in 1994. She is currently the owner and chief physician at Animal Care Center seeing patients daily. She enjoys riding horses, playing tennis, and spending time with her husband and six children. If you would like to contact her personally with your questions or comments, please email her at: carterscreekoffice@yahoo.com. 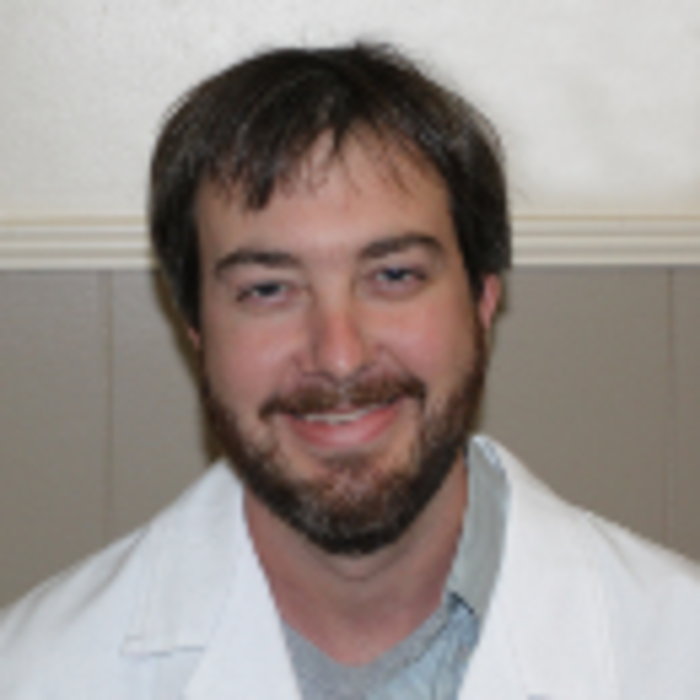 Dr. Corley completed his Doctorate in Veterinary Medicine at the College of Veterinary Medicine at Mississippi State University in 2008. He is currently an associate seeing patients during normal business hours and on after hour emergencies. He enjoys spending time outdoors with his family and friends. If you would like to contact him personally with your questions or comments, please email him at: carterscreekoffice@yahoo.com. 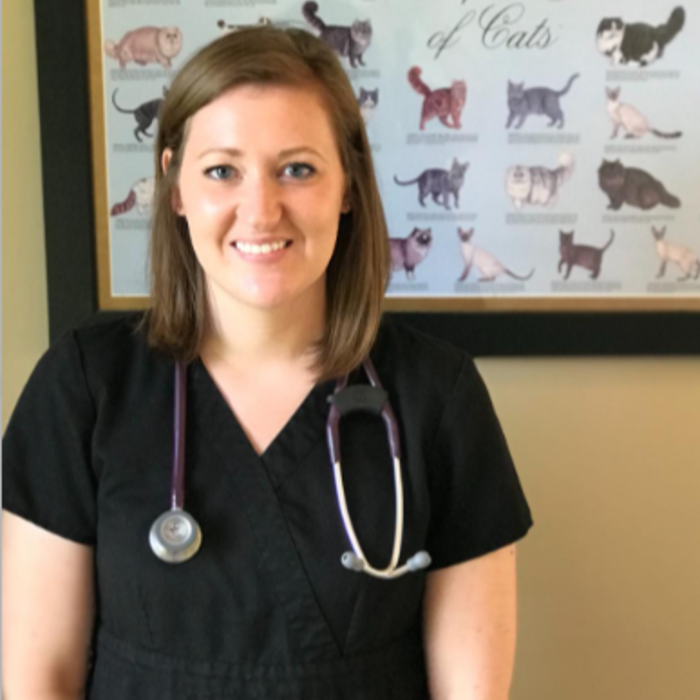 Dr. Reynolds is a 2015 graduate from the University of Tennessee College of Veterinary Medicine. She attended the University of Tennessee at Martin for her Bachelors of Science in Animal Science from 2007-2011. She enjoys soft tissue surgery and preventative health visits for your pets. She is currently an associate seeing patients daily. Dr. Reynolds lives in Columbia, TN and enjoys going hiking, kayaking and to the park with her husband and their two dogs.